The Wörthersee Tour is a well-known event that is held every year in the city of the same name from Austria. This year’s edition is the 35th and the event is specially designed for a limited number of manufacturers, Audi, Seat, Skoda and VW to be more precise. June 1 – 4 is the interval when the fans are awaited to arrive at the southern Austrian state of Carinthia, the Germans from Volkswagen promising a memorable event. 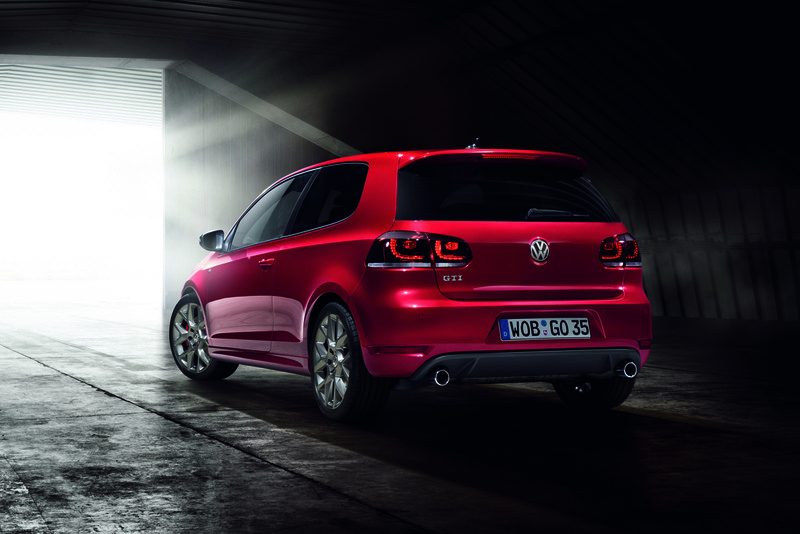 In order to support these statements, VW officially announced that three special versions of the current Golf will be displayed at the European show. 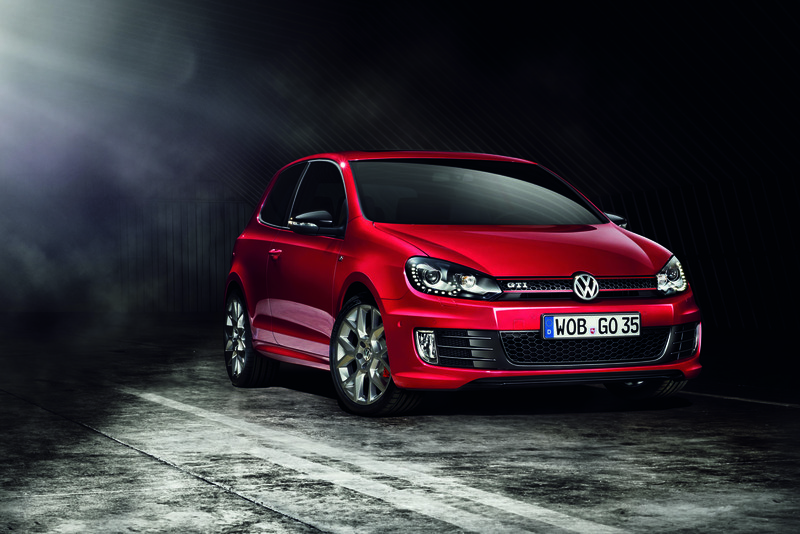 The main star is the Volkswagen Golf GTI Edition 35, a model developed to celebrate the 35th anniversary of the original Golf GTI. Edition 35 comes has a starting price of €30,425 and features a 2.0-liter TFSI unit able to deliver extra 25 hp over the standard 210 hp. This means that the VW Golf GTI Edition 35 is able to offer 235 horsepower but unfortunately, there are not any performance figures available. At the exterior, the special edition brings smoked windows, a new set of alloy wheels and special badging. 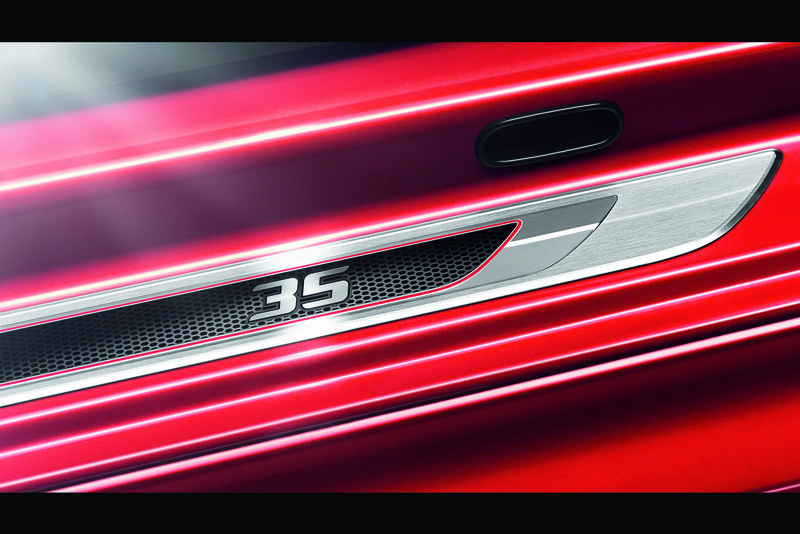 More details can be found in our previous post dedicated to the Golf GTI Edition 35. Volkswagen Golf GTI 16S is the second model that will be brought to Wörthersee and features a 1.6-liter engine that is able to deliver 215 horsepower. VW Motorsport fitted a five-speed sequential gearbox while other features include an 80-liter fuel tank and a new Billstein chassis. Lastly, the Germans will display Golf24, a model that will compete at the 24-hour Nürburgring race which takes place later next month, June 23 to 26 more exactly. The Golf GTI 16S which we reminded above will enter the competition as well but the Golf24 differentiates through increased performance. 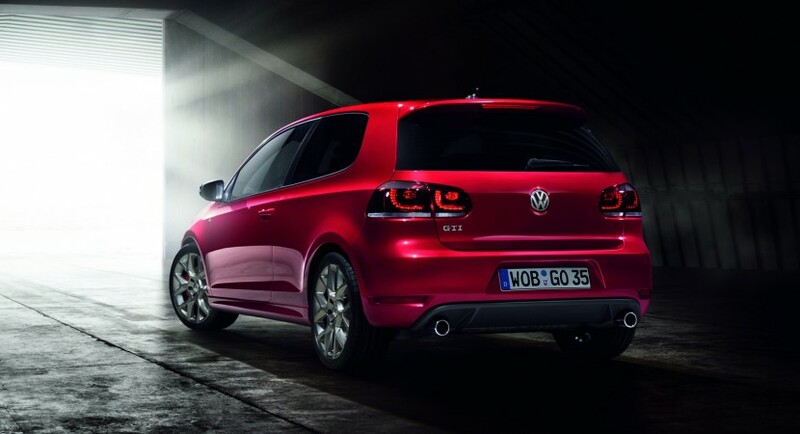 Under the bonnet, power will be provided by a 2.5-litre five-cylinder turbo that is able to deliver 440 horsepower, the Germans claiming that the word that describes the best this model is “Super Golf”. A total of three Golf24 cars will enter the 24-hour Nürburgring race with professional drivers behind the steering wheel. Edoardo Mortara, Johnny Herbert, Mark Blundel, Peter Terting and also René Rast will drive the German racing model, hopefully, to a glorious victory at Nürburgring.